“Havana Skate Days” is an intimate portrait of Cuba and its current struggles told through the story of Havana’s nascent skate scene. The film follows Yojany Perez, a young, talented skateboarder trying to grow extreme sports in Cuba, and his tight knit crew of skateboarders. The generational rift between Cuba’s millennials and older generations is exposed as the skaters struggle to carve a space for themselves in Cuba’s future. “Havana Skate Days” premieres Sunday, July 30 @ 9PM. Find out where to watch here. 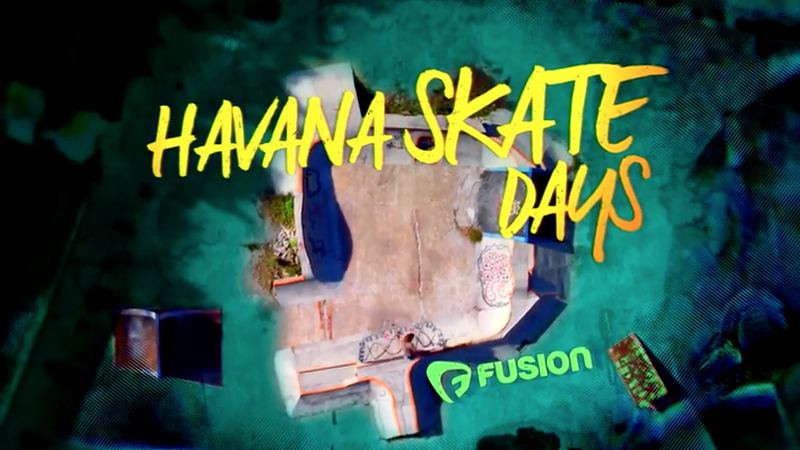 “Havana Skate Days” is a Story House Entertainment production.